Introducing Thinkware's latest release, the F800. 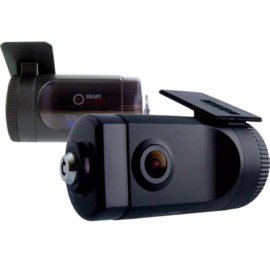 This camera features a 140° field of vision and is the first camera to use the 1080P Sony Exmor R Starvis sensor for the very best video quality. Please note- this camera comes packaged with a 32GB MicroSD card as standard. With the F800-2Ch, Thinkware have opted for a new sleek design that is similar to the now retired F750. Alongside the style change the Thinkware F800 Pro-2Ch has had some serious upgrades with super night vision, driver safety warning systems and the image sensor all being improved. 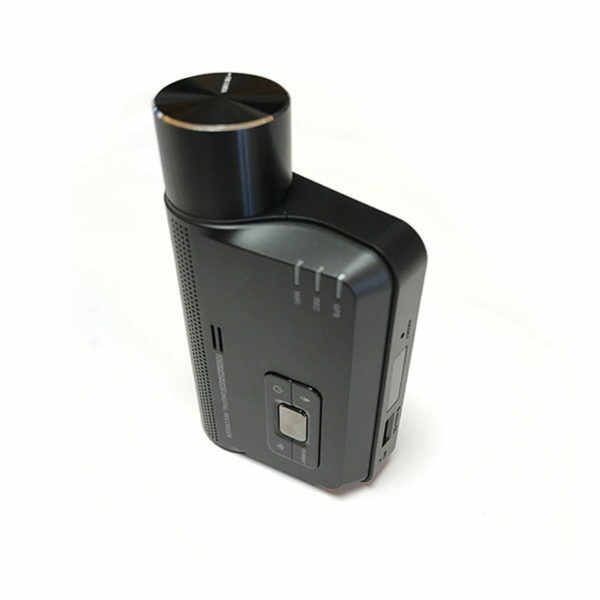 Cloud functionality will be added to the F800 via a firmware update in the near future. These improvements helped the camera win the prestigious 2017 CES innovation award. 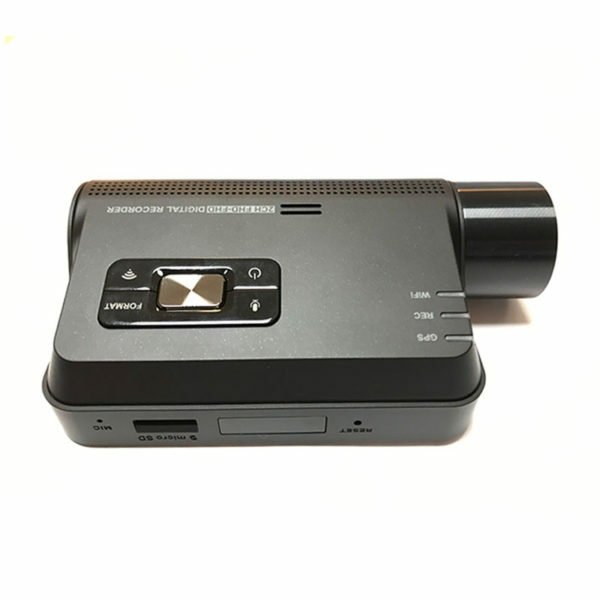 The Thinkware F800 has had its recording quality significantly improved, along with both the front and rear cameras recording in 1080P full HD @30FPS, it also has super night vision 2.0. 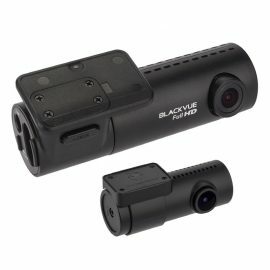 This makes the F800 a serious contender for the dash cam with the best video quality. 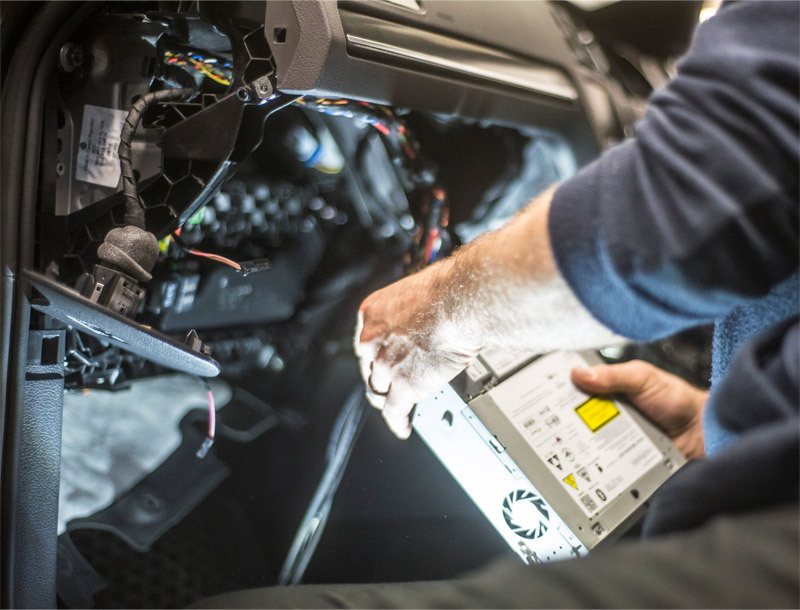 Alongside this, the advanced video clear technology ensures all footage that is captured is of the highest quality, allowing you to produce crystal clear video evidence of any incident that occurs, for use in court or an insurance claim. 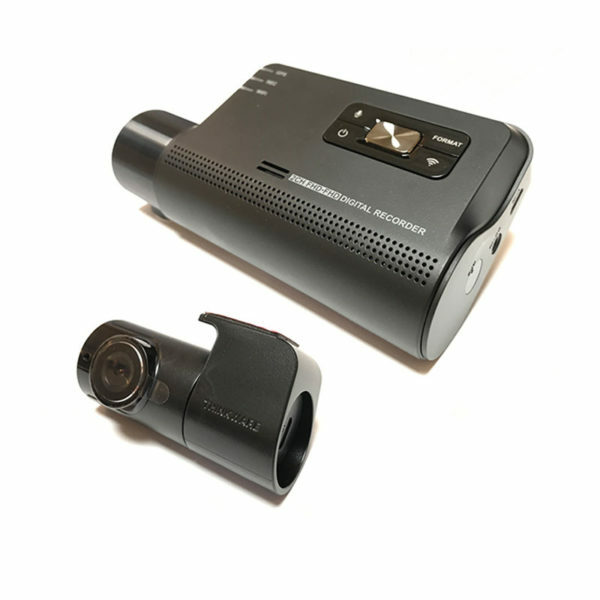 The Thinkware F800 Pro has a variety of recording modes and will automatically switch between them depending on what is happening around the vehicle. Your camera will spend most of it’s time in continuous recording mode, when you switch on the ignition your camera will automatically start up and continuously store files to the SD card in 1 minute clips. Unless there is a shock/impact or the ignition is switched off. The F800 will change into event recording when an impact is detected, this will save a 20 second video file of the event in a separate section of the memory to stop it being overwritten by normal footage. 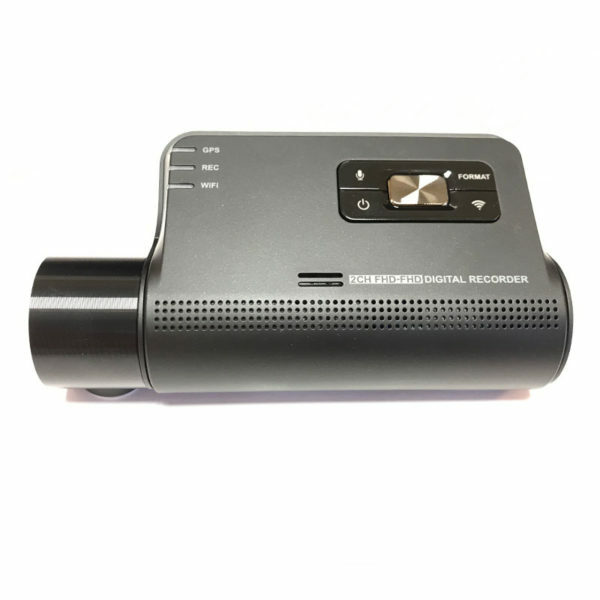 The third recording mode is manual recording, when you press the rec button on the camera it will save that footage to the manual recording section of the memory. 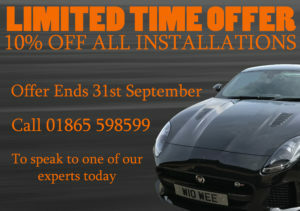 This can be useful if you spot dangerous driving or road rage incidents. The fourth mode is parking mode and can only be activated if you have hard-wired your camera. Once the ignition is switched off your camera will automatically go into parking mode. The camera will then only save video files when it detects motion or an impact. Alternatively, you can set it to time-lapse parking mode which will result in the camera recording at 2FPS for the duration of its parking mode. 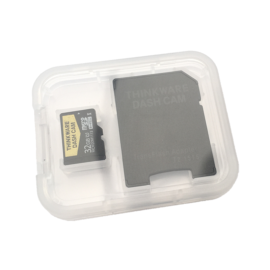 The Thinkware F800 has a vast range of features, with everything from GPS to driver safety warnings available. 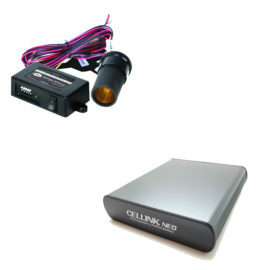 The in-built GPS antenna allows the vehicle speed, location and direction of travel to be recorded. This can be crucial data when using your dash cameras footage for an insurance claim. Wi-Fi is another important feature of the F800, this allows you to connect a mobile device, either IOS or Android, to your camera. When connected you can playback and download previously recorded footage, view the camera live and alter the cameras settings. 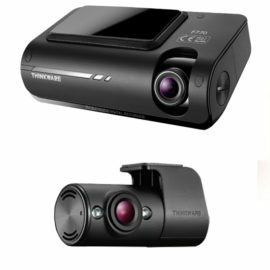 Driver safety is one of Thinwkare’s top priorities, which is why the F800 features speed camera alerts. When enabled, the camera will emit an audible alert to warn the driver of red lights, static and average speed cameras along with mobile camera hotspots. 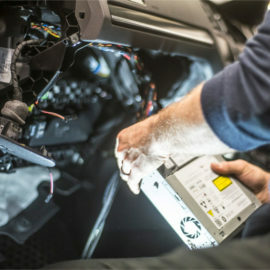 The driver safety warning system is now better than ever with the urban forward collision warning system (uFCWS) and front vehicle departure warning (FVDW) warnings being added alongside the standard lane departure warning system (LDWS) and front collision warning system (FCWS) that other Thinkware cameras have. When the uFCWS is enabled, the F800 will calculate the real-time distance between your vehicle and the vehicle in front of you. It will then issue a 3-level early warning to the driver depending on the danger of collision. By enabling the front vehicle departure warning (FVDW) your dash cam will inform you that the vehicle in front has started to move.